An expose by the Daily Mail has revealed that Mike Betts, chief executive of government-backed charitable scheme Motability, has been paid £1.7 million a year in wages – around 11 times more than the Prime Minister earned in 2017. The newspaper also revealed that the company is sitting on a stockpile of £2.4 billion from their annual budgets. The charitable organisation is awarded £2 billion each year by the government, of which an average of £200 million goes unspent. This news comes less than a year after government reforms saw more than 50,000 lose their adapted vehicles, many of which were provided by Motability. The expose by the Daily Mail also claimed that Betts owns a luxury apartment on London’s Tower Bridge, which is now worth £5 million, and takes regular holidays to the Caribbean. In the decade he has acted as the chief executive for Motability, his annual pay has skyrocketed, the true figures of which lie in the small print of Motability’s accounts. Starting in 2008, Betts’ basic annual salary was £355,956, however, bonuses took this figure up to a lofty £954,749. By last year, his salary had quietly crept up to £549,258, meaning Betts took home almost £46,000 every month – meaning Betts earned almost twice the UK’s national gross average annual earnings in a single month. 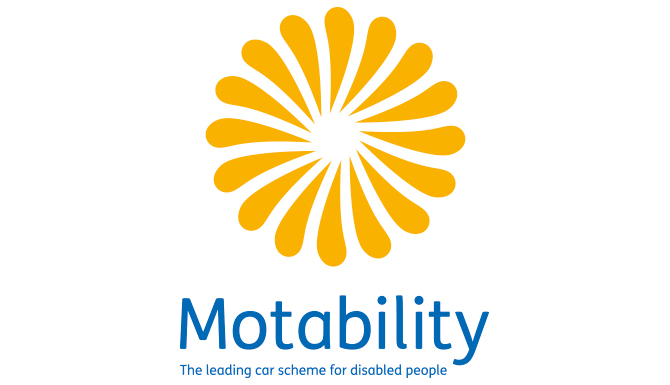 Motability responded to the claims yesterday, publishing a lengthy response to the Daily Mail’s claims, stating that a review of both Motability and its non-charitable operation was undertaken by the Charities Commision, and no issues were noted. They realise that this story may damage their reputation – an issue they say is for their trustees to handle.